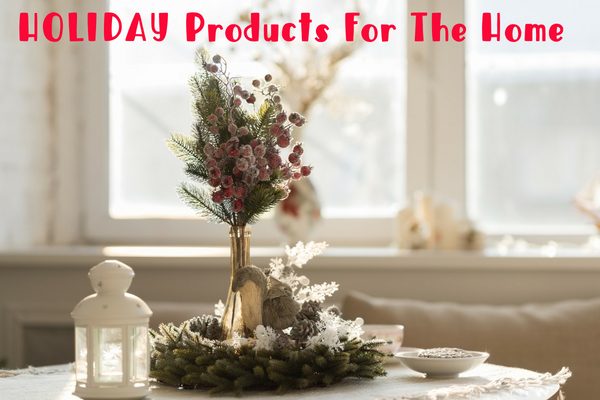 Looking for the holiday ideas for your house? If so, check out our gift guide for the home. We here at Kelly’s Thoughts on Things are working to bring you the coolest home products of the season. Just click on product URL and it will take right to the product page. Screen-free, The Teach My Baby Learning Kit is the multi award-winning all-in-one learning toy for babies 6 months+. Full of activities for babies, the kit has everything necessary for teaching baby the basics! Teach My Baby is divided into four sections to teach babies – First Words, First Numbers, Self, and Sound & Touch. From finger puppets and books to blocks and puzzles, the kit is full of learning toys for babies that will give your mini scholar a head start. 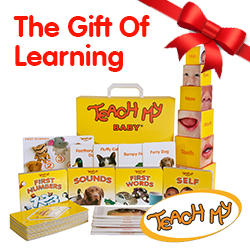 Teach My Baby promotes fine motor skills, hand-eye coordination, parent-child interaction, and self-esteem. $29.99 Available online at Amazon, Walmart.com, Target.com, Bed Bath & Beyond.com, Staples.com, Teachmy.com and more. Breathe Healthy® Masks offer superior, washable, reusable respiratory protection with the use of a cutting-edge treatment known as AEGIS Microbe Shield®. This state-of-the-art antimicrobial treatment lasts for the life of the mask, so you can wash it over and over without losing any of its superior protection. Our masks are extremely effective, comfortable, great looking, and will last as long as your favorite T-shirt. 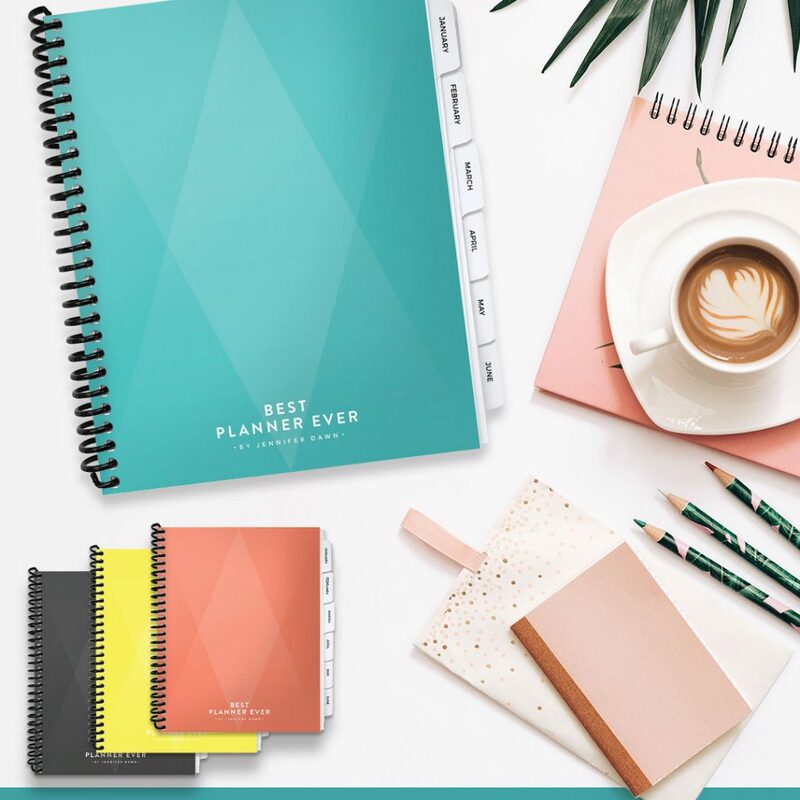 Not Just A Planner, It’s A Lifestyle. Sansi Technology Inc., manufacturers of New York Time Square LED display screens. Sansi produces many different LED products, including grow lights, security lights, flood lights, smart lights, plane light, LED bulbs. 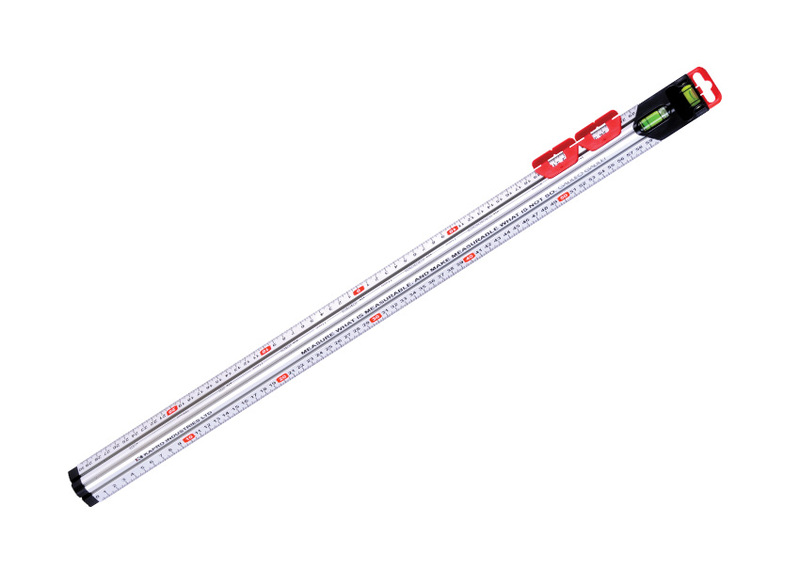 The company meets various needs of the home, garden, warehouse, hotel, gym, etc. 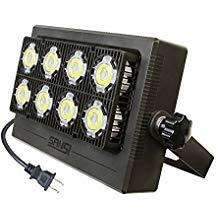 Extra lighting for Yard, Garage, Deck, Porch or Patio. SUPER BRIGHT & ENERGY SAVING: 50W LED outputs 3500 lumens brightness, equivalent to 350W halogen, saving 87% on your electricity bill. Saving money these days is a must, so why not save money on home items like the lighting. Perfect amount of light when we sat outside, bright enough you can see about everything and bright close by it. Very durable material and easy to put together, I did it myself. 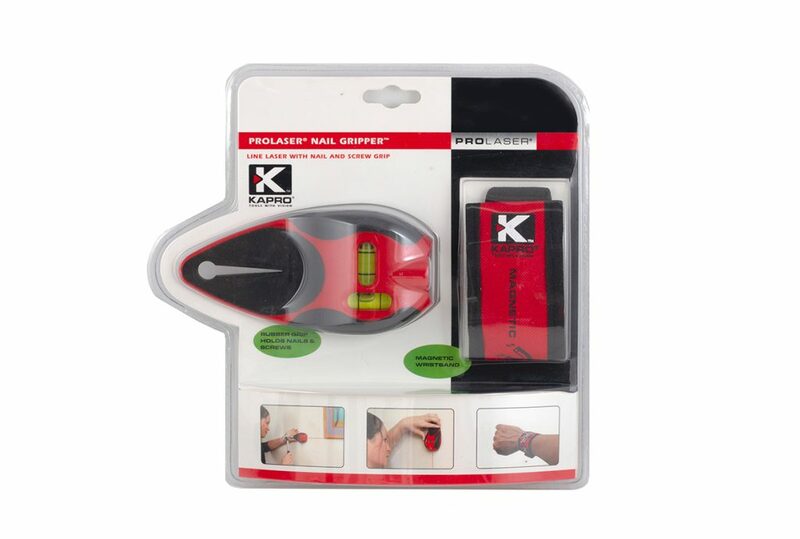 If you are a crafter or like to do small projects around the house then please check out the Kapro Tools, they come in handy! Like a flower bud just ready to burst, the Lucent takes the concept of petal-like hollow pattern combined with romantic led mood lights. The Lucent is crafted with contemporary style to add an exquisite look to any room. Add a few drops of your favorite essential oil and create a perfectly relaxing ambiance. 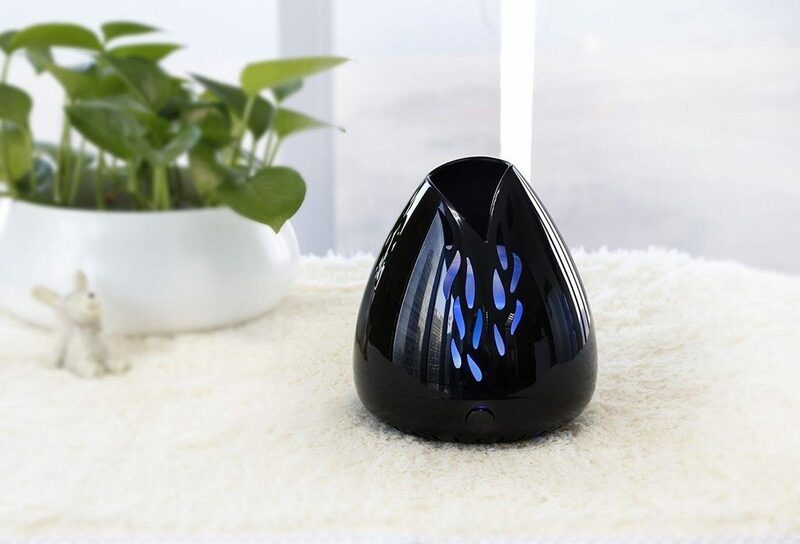 ZAQ’s aromatherapy diffusers combine modern science with the soul of both eastern and western culture so you can enjoy the relaxing, soothing, invigorating or stimulating effects of your favorite essential oils. Our fan diffusers are completely portable and require no water. The activate ingredients of essential oil are released in the air and easily absorbed through your skin while the scents freshen the room and offer you an aromatherapy experience. 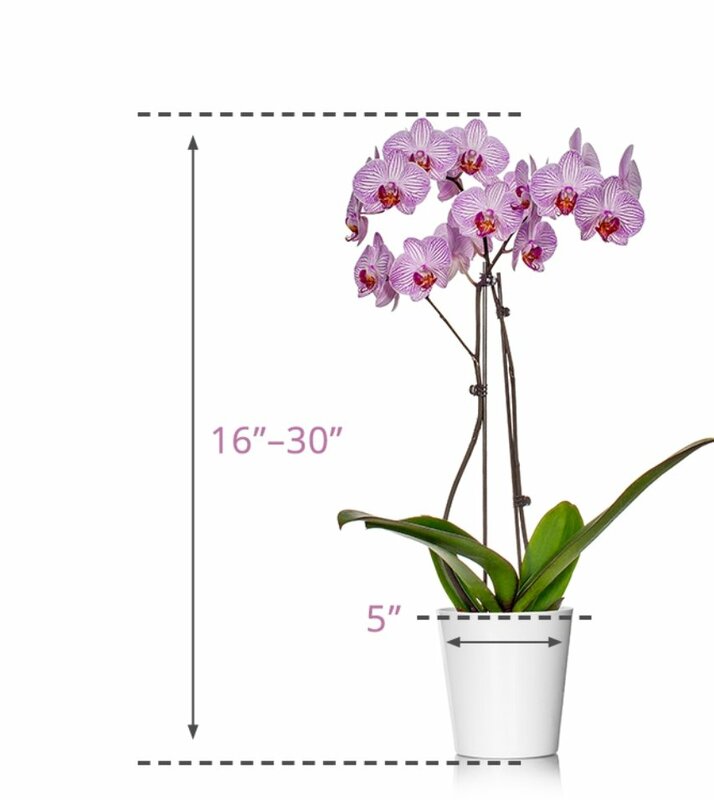 Just Add Ice orchids come with simple care instructions so you can maintain the beauty of your orchid for months: simply water with three ice cubes once a week. 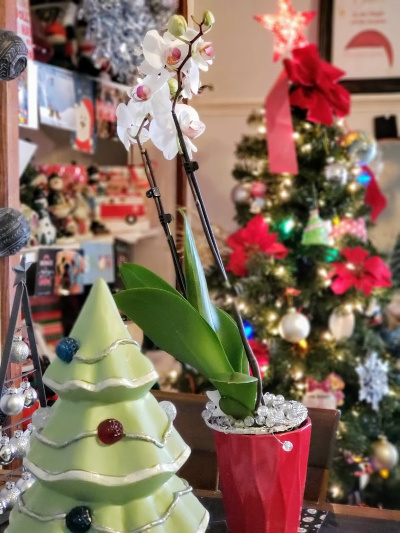 I received a beautiful Holiday Orchid and I love it, and all I have to do is give it three ice cubes a week. Perfect for the brown thumber in your life. 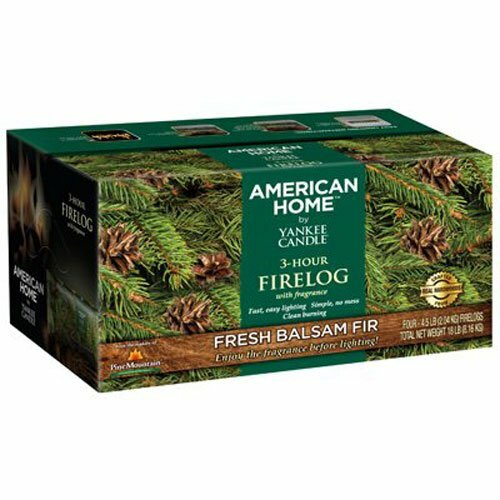 Enjoy the scent of Fresh Balsam Fir in your home with this fragrant firelog from Pine Mountain. With its 3-hour burn time and easy lighting, you can enjoy the fresh scent any time of the year. Four Balsam Fir Scented Logs in each box. Repurpose was founded in 2010 by a group of eco-entrepreneurs driven to positively impact the environment by changing everyday behavior. Realizing the devastating effect single-use plastics were having on the environment and the fact that no alternatives existed for the consumer, Repurpose decided to manufacture its own. Repurpose, a line of sustainable tableware that looks out for the health of you, your family, and the planet, was born. Our mission is to reduce the number of plastics in our environment and offer guilt-free alternatives. By purchasing from Repurpose, consumers support a woman-led, sustainable company that is changing the world—one cup, fork and plate at a time. Visit RepurposeCompostables.com and join Repurpose on Facebook.com/Repurpose or follow @repurpose on Instagram and Twitter. Also can buy at Walmart! Great for holidays this season. 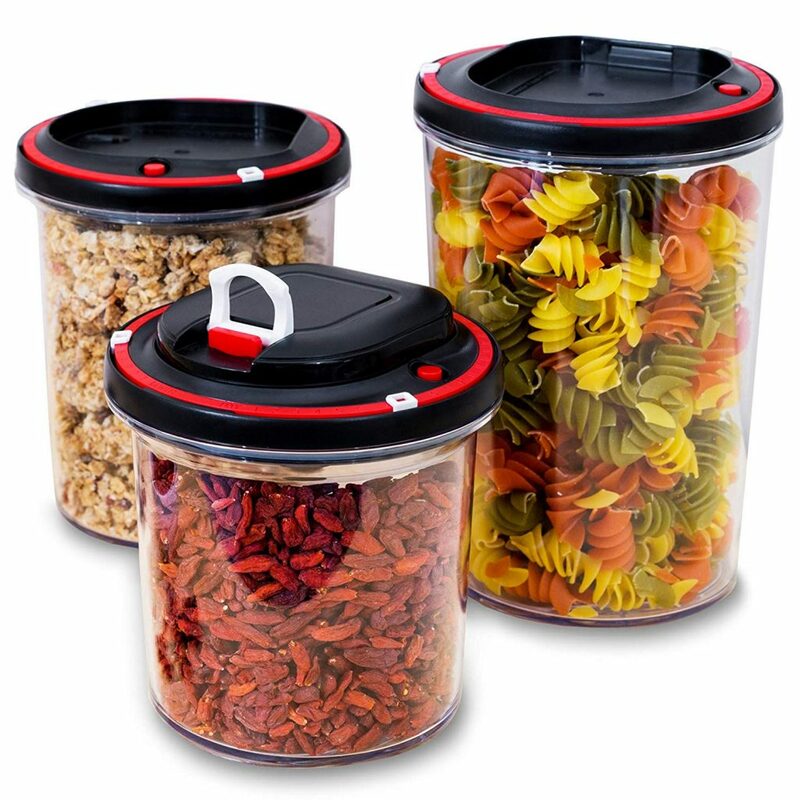 If you are looking into organizing your kitchen cupboards or know someone who needs to then the Birtanware Airtight Food Storage Container Set with a vacuum pump is exactly what to get! The battery operated vacuum pump to help you store seasonal purees/sauces/fresh fruit/foods and more. Keeps your food fresher for longer. They are perfect for storing both wet and dry foods. The vacuum seal is a great way of keeping foods really fresh. They are great for storing delicious breakfast overnight oatmeal recipes, fruit salad that is prepared to be whizzed up in the morning for smoothie/shake, and so much more! Of course, the containers could be used for anything that benefits from being in a vacuum seal including playdough! No more old and flimsy spatulas, ladles, and serving spoons. 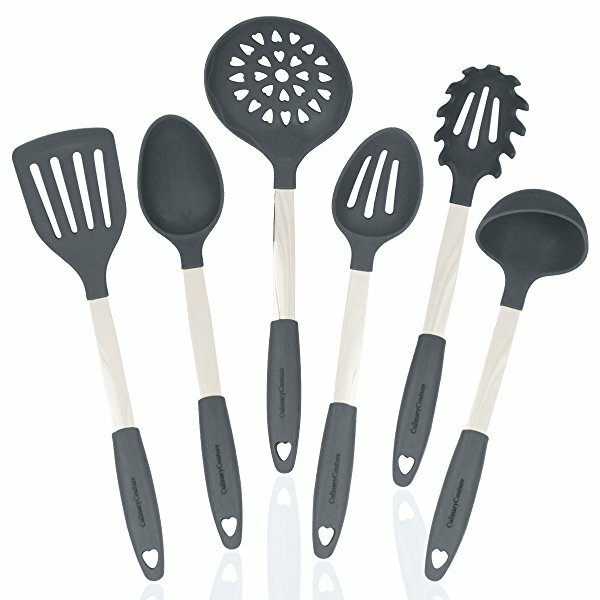 Presenting The Ultimate Set Of Stainless Steel & Silicone Kitchen Utensils By Culinary Couture! Cook all your delicious soups, mouth-watering stews and famous spaghetti using the most durable, ergonomic and, let’s face it, absolutely stunning kitchen utensils! Enjoy Cooking Dinner Again – you will love cooking with your lightweight, reliable and stylish utensils! 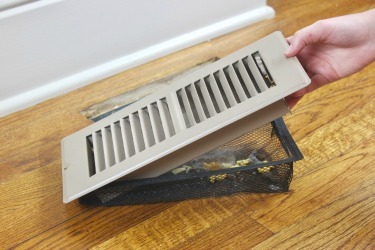 Homeowners waste millions of dollars and thousands of hours every year trying to ‘fish out’ lost items and ‘clean out’ debris in the ductwork below the floor registers in their homes. Now is the perfect time to start installing the Floor Register Trap and stop losing everything from expensive jewelry and medication to toys and coins. Yale: the newly released Navis Paddle is a two-way push/pull door handle so users can open doors with a hip or elbow when hands are full. 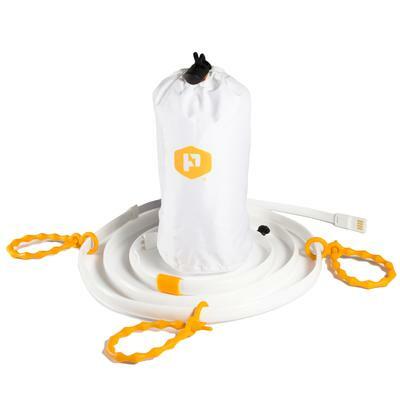 Easily installable in DIY fashion, it’s perfect for when you’re carrying groceries or a sleeping a child and entering high-traffic areas like bedrooms, laundry rooms and garages. Price: $34.99 for passage; $36.99 for privacy. 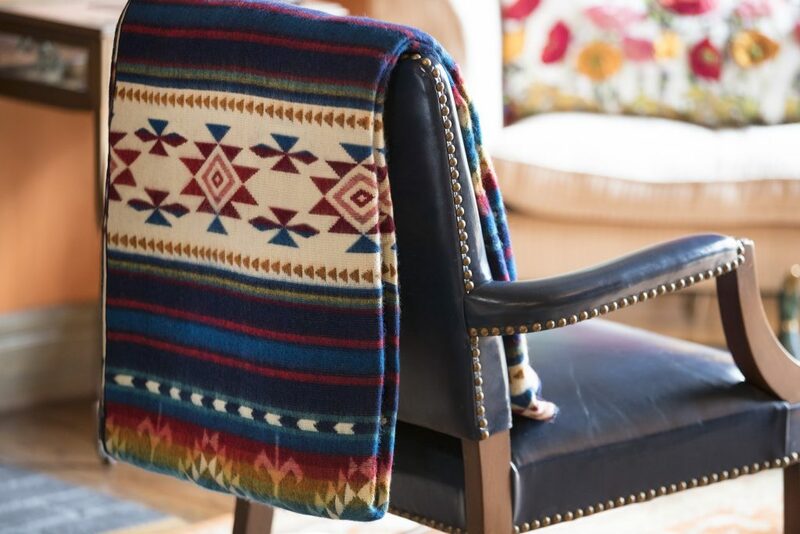 Ecuadane’s blankets are characterized by their ultra-soft quality and generous size. 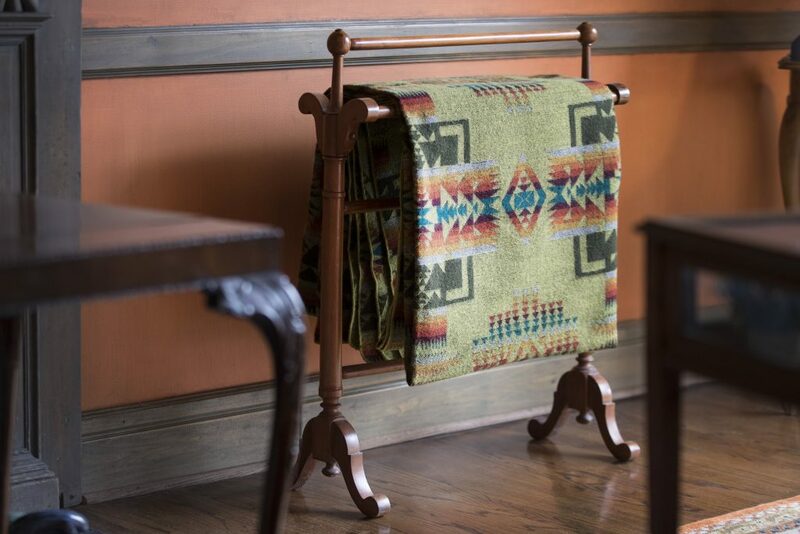 The blankets are made by Ecuadorian Otavaleños with the greatest respect for the environment who mainly use recycled textile fibers and the softest alpaca wool. There is a lifetime warranty on all blankets. Very sturdy, comfy and looks good anywhere. CHpillows is a women-owned business who creates unique pillows to decorate your home. 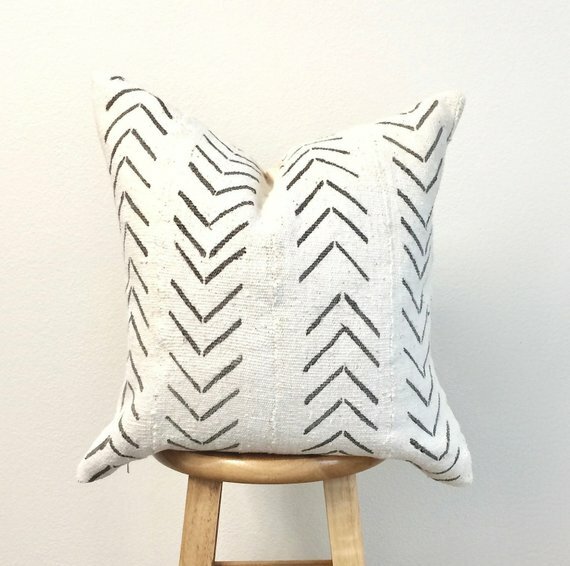 The pillows are made with 100% African-Mud Cloth which is a highly durable handmade cotton fabric. These pillows are unique and can spice up any room for a fun modern aesthetic. From every pillow sold $3 is donated to CHOICE Humanitarian, a non-profit that works with rural communities around the world focusing on leadership and residents to become self-reliant and self-sustainable. These pillows make the perfect gift for those people who love updating and freshening up their home. Please check out all the cool covers on the ETSY STORE. So many different styles and sizes. 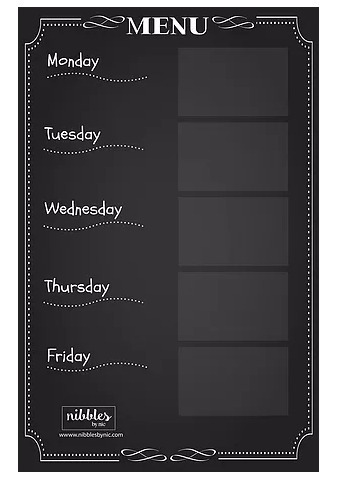 Weekly Dinner Menu Planning Board is the perfect gift for the BUSY MOM! It comes with recipes already, so meal planning is as simple as picking a card. This fun new product will take all the stress out of dinner decisions and is the perfect tool to get the entire family involved. Streamline through dinner with preparation, confidence, and ease. Get your kitchen in order or give this as a gift to someone you know who needs the help. an 11×17 printed board with attached stand and velcro tabs to plan out your family’s meal for each night of the week. 15 of Nic’s favorite quick and easy dinner recipes that your family is sure to love including chicken, steak, fish and vegetarian options. Individual cards with a shopping list for each meal. Easy 4-step recipes for each dinner. An extra card for “Take Out” and “Leftovers” for those nights you prefer not to cook. The original waterproof, flexible, ultra-bright ambient lighting solution that can be hung, strung, hooked, stuck to, or wrapped around basically anything. Simply plug luminoodle into your favorite USB battery pack and brighten up any adventure. 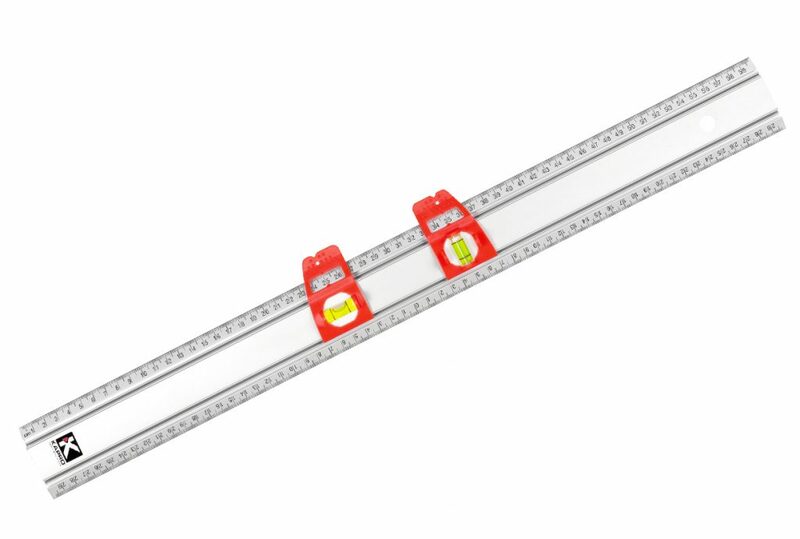 Luminoodle XL Plus is a 10 ft, waterproof LED light strip with a 4400 mAh battery. This light is great lighting up the tent, hang out zone, or kitchen area when camping. It really lights it up. 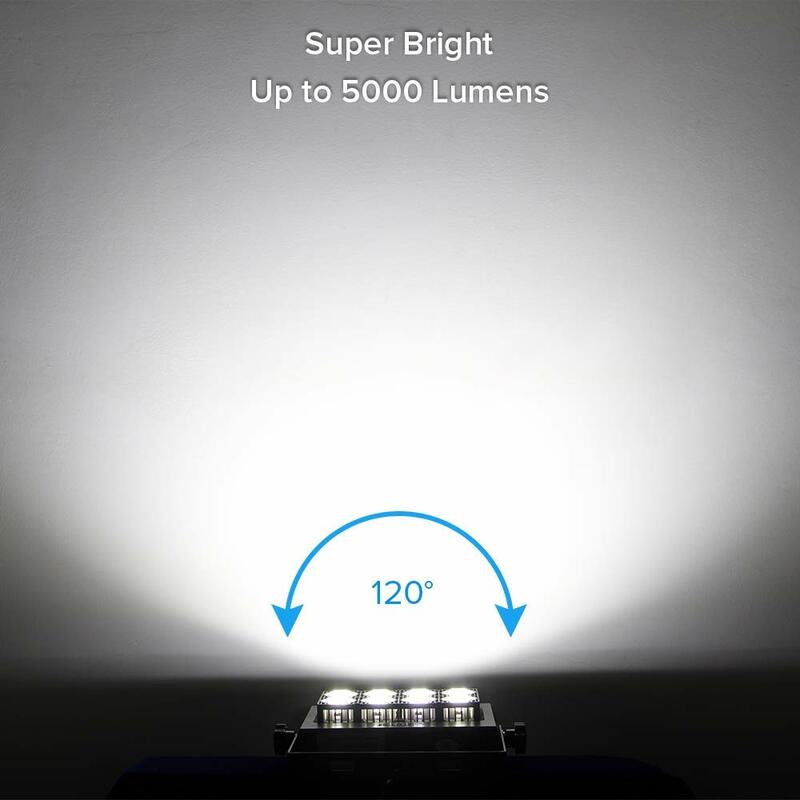 180 to 360 Lumens: The 5 ft. (1.5 m) LED strip produces 180 lumens of light and 10 ft (3m) produces 360 ultra-bright lumens of light. MULTIPLE HANGING OPTIONS: the included universal ties, magnets & utility loop make hanging easy. 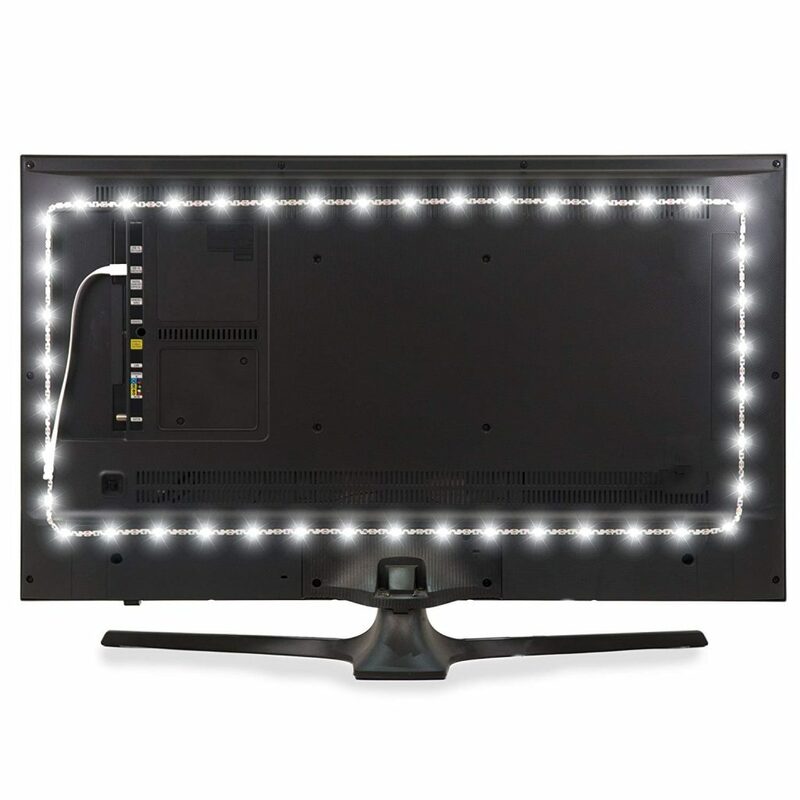 Don’t forget the cool lights to put in the back of the TV! Bias lights, also known as TV Backlights, are LED strips that are designed to be placed on the back of the TV and makes your space and TV pop. It’s a great gift because almost everyone has a TV and almost no one has a TV back-light. Also, everyone in the family can enjoy it. This product makes a last minute gift or stocking stuffer. It’s perfect for anyone that spends long hours staring at a screen because it can help reduce eyestrain by increasing the perceived contrast of your screen.